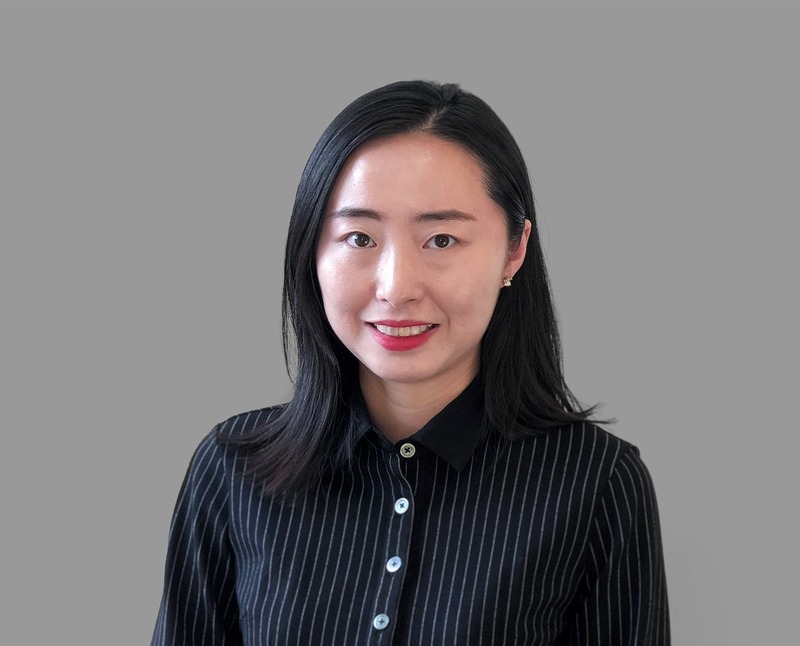 Joyce joined Capricorn as Mortgage Administrator in October 2018. She graduated from City University of Hong Kong with a master’s degree in Business Information System. She has 6 years of work experience in Hong Kong and Shanghai, working in corporate administration services. Her native languages are Mandarin and Cantonese.